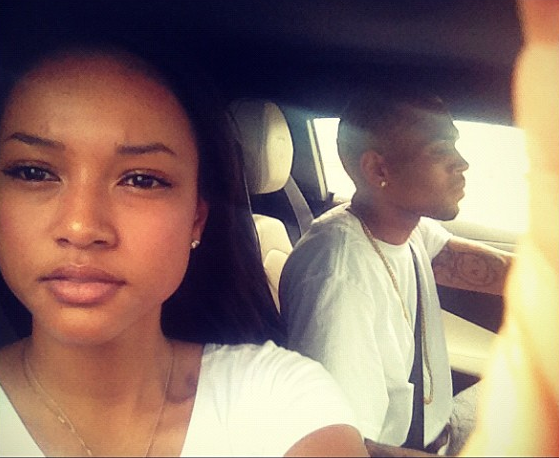 Can Karrueche Tran Trust Chris Brown?! Can Karrueche trust Chris Brown? I’m not sure, considering all of the recent Rihanna reconciliation rumors lately… I think Karrueche is asking herself this question because of something she recently tweeted. Check the tweet out below.